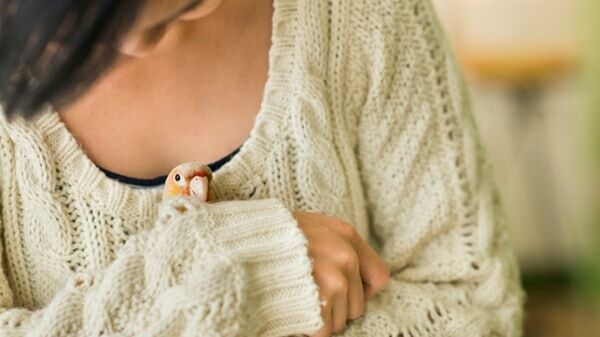 Birds are one of the favorite pets of all time. And if you own a bird this is entirely your responsibility to take care of it. 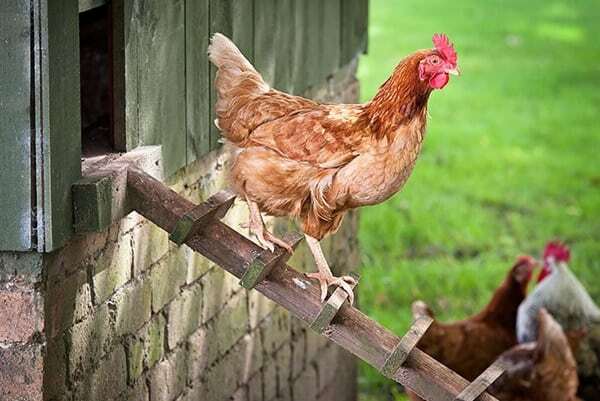 As ‘bird flu’ has become a familiar name in the world today, this question has certainly come in your mind that how to prevent your pet birds from bird flu. You can get huge amount of information about this flu virus from different sources but they are always provided with some myths and not –so-true kind of things. So today in this article we are here to give you some information about this flu and help you out about how to prevent your pet birds from bird flu. Now in this discussion the first question arises is what this bird flu is. Actually there are different strains of influenza viruses that can be adapted to a specific host. There are 3 influenza viruses (A, B, C) and there are numerous strains of this flu-over 25 types have already been identified. Out of which the ‘A’ virus which is named as Zoonotic virus is adapted by the birds. So when a bird has got infected by this virus it is reported to have bird flu. And if in contact, other birds and even human beings can get infected by this virus from that ill bird. The most well known strain of influenza virus is H5N1 and it is contagious to humans. 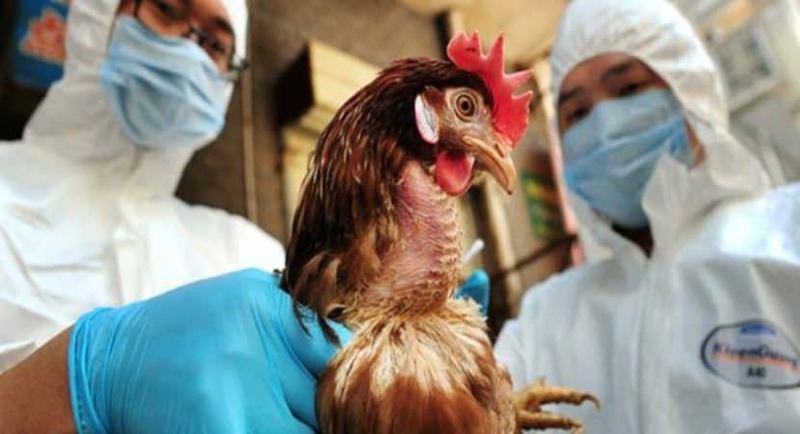 Well, the scenario is fatal and the most important thing is that when you get to know about a certain H5N1 virus and try to make vaccine for that type, an unexpected new strain has already been spread somewhere. Almost all the countries of South- East Asia, Russia, Turkey, Romania, Ukraine, Iraq, Egypt, India, Togo, Ghana, Jordan and many more countries have been reported with deadly occurrences of bird flu causing at least thousands but in some cases millions of dead birds. So if you belong to these countries you really need to be careful about your pet bird. You can’t expect all the symptoms in your bird. It may also die without showing any single symptom listed here. So treat your bird well, else the fatality rate of bird flu is very high. This strain is commonplace in Europe and Asia according to the Center for Disease Control. Any bird ranging from wild to domestic can get affected by this virus. There are several ways by which the virus can be transmitted. Avian influenza can be spread through feces, saliva, feathers, muscles and eggs of an infected bird. 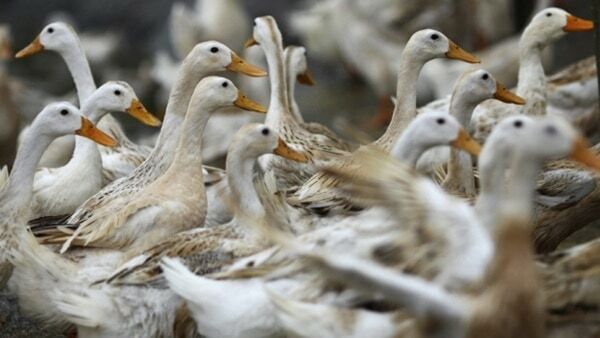 There are some birds like ducks that can spread the virus without even getting sick. Basically, already infected migratory birds, worldwide smuggling of exotic birds and poultry birds and moreover many instruments that’s contaminated with bird’s feces help a lot to spread the bird flu virus from nation to nation, and even your household bird pet can get sick. And one more very important thing to note here is that H5N1 virus is able to live on any related objects of the infected bird like bird feathers, baths or houses. 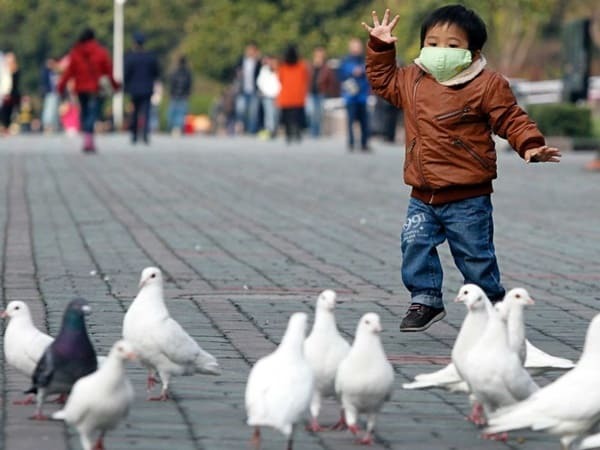 According to recent reports, bird flu is not that much common among the captive birds. The virus infection is higher among the wild birds. But there can majorly be 2 factors which can make your pet bird sick. 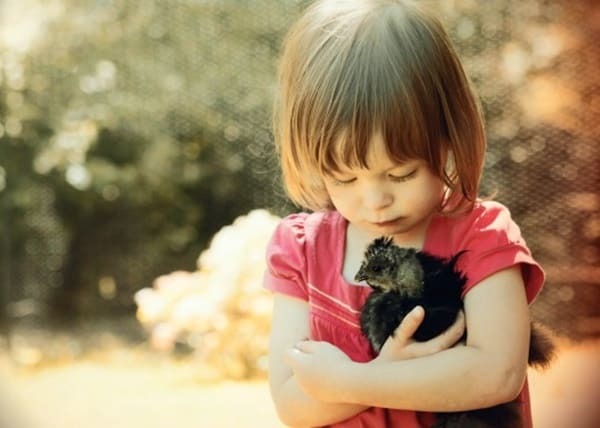 Firstly if your bird spends more time in contact with wild birds and if it is much into outdoor activity and secondly, as the wild caught birds are very familiar into the pet trade now a days, if you buy a new companion for your pet bird and if the earlier is already infected then there is every chance to your older pet to get infected. So be sure that nothing is going on of that sort. 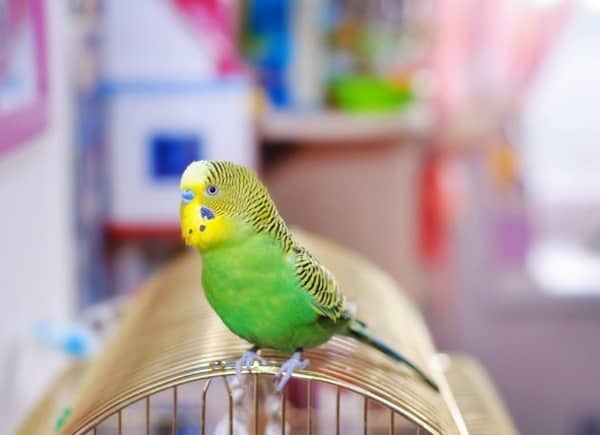 Though World Parrot Trust and many other institutions have already banned the import and export of wild birds into the pet trade, even then go to an experienced pet bird breeder who can ensure you about the new pet’s health and breed. And if you have already got a new pet bird and are not too sure about all these things then just fix an appointment with an avian veterinarian. They are capable enough to diagnose such diseased bird and can offer proper treatment. A vaccine has been invented to prevent the influenza but the success rate is not that good. So you really need to take proper care of your pet bird and obviously we are gonna help you out with some tips. • First of all use good sanitation. Keep your pet bird’s cage clean. • Keep any wild birds away from your pet bird and their needed stuffs like water and food. The best thing will be if you keep your pet indoors. • Keep all the new birds away from your pet. • As you can also get affected by a diseased bird so always make sure that you thoroughly cook your meat and eggs. Don’t go for any recipes like raw eggs. • And lastly, if you find any sort of syndromes in your pet just get it to the doctor as soon as possible. We hope you got a clear idea about how to prevent your pet birds from bird flu and you will take care of your bird properly. There is no room for panic just maintain proper care regime and your bird is free from any virus.